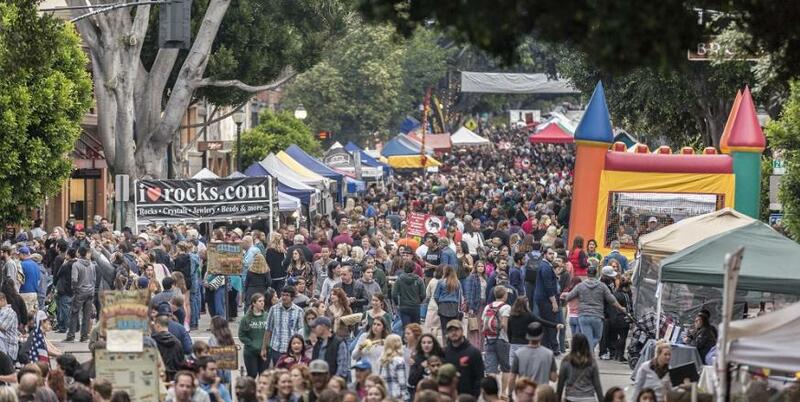 With a year-round growing season, SLO CAL shines when it comes to agriculture. 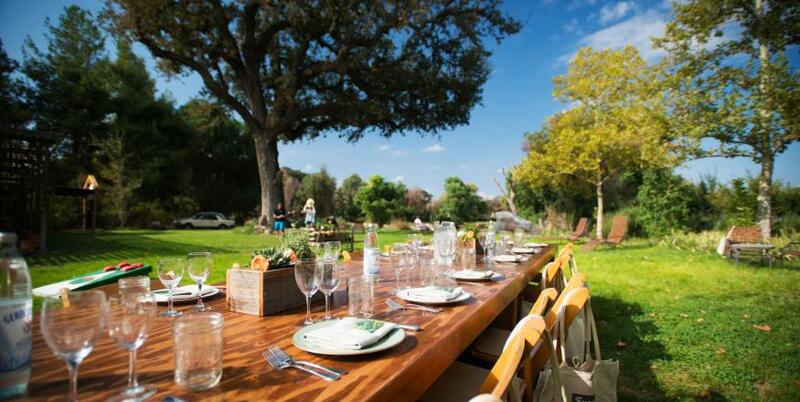 In many parts of the county, agriculture is still a way of life, and local farmers invite you to get an insider’s taste of the SLO CAL life. Head out to one of the hundreds of farms, or discover a hidden gem of a roadside produce stand. Soak up the fragrance of a nearby lavender farm. Please your palate with fresh, locally grown and handmade oils, from walnut to olive, located at farms throughout the county. Come autumn, pick crisp apples at a neighboring U-pick orchard. 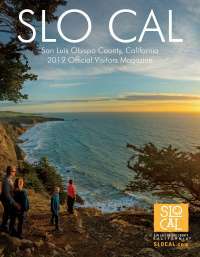 Prefer to sample SLO CAL’s bounty in one place? 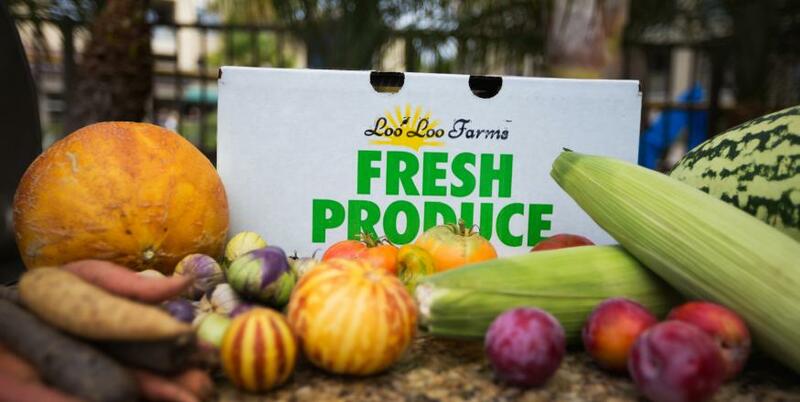 You’ll find a close by farmers market that is overflowing with local, seasonal produce. Chat directly with farmers about their commitment to sustainable agriculture, and sample artisanal goods, such as cheese and almonds. All the produce, meats, eggs and prepared foods are grown or made by those selling them.